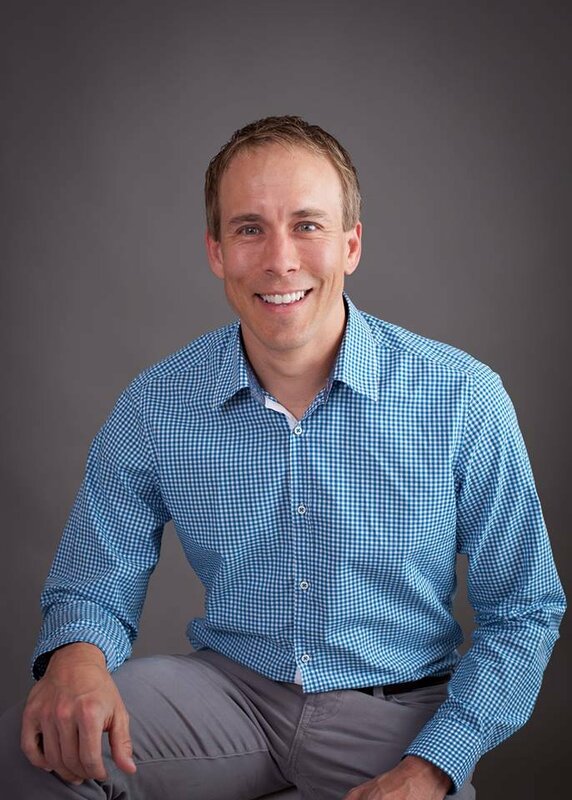 Eugene dentist Dr. Shawn Eckstrom grew up in rural Central City, Nebraska. He attended the University of Nebraska at Lincoln for his undergraduate studies in Biology. After four years of undergraduate studies, he was accepted into The University of Nebraska Medical Center - College of Dentistry. In May of 2001, he received his Doctorate of Dental Surgery degree. In July of 2001, Dr. Eckstrom relocated to the Pacific Northwest and made Eugene, Oregon his home to practice dentistry. Procedures he performs in the office include dental implants, root canals, cosmetics, fillings, crowns, and oral surgery. Dr. Eckstrom continues studying to stay up-to-date with the latest technology. He is a member of the Oregon Dental Association, the American Academy of Implant Dentistry, the American Dental Association, the Oregon Academy of General Dentistry, and the Lane County Dental Society.